This is the time of the year when we find ourselves running around, trying to wrap things up before the market hibernates for the winter. What can we do to keep up the momentum that we have had throughout the year, without letting seasonal downturns disturb our progress? Cyclically home sales tend to fall a bit in the fall and winter months, during election season and then throughout the holidays. This is also the time when real estate professionals are hustling to complete their transactional closed sales volume before the end of the year. This is the perfect time to step back and take advantage of opportunities that will increase your sales and build your portfolio for next year. Evaluating your marketing skills and the team of vendors you work with is a great place to start. How do you increase the visibility of your team? How can you perfect your career? 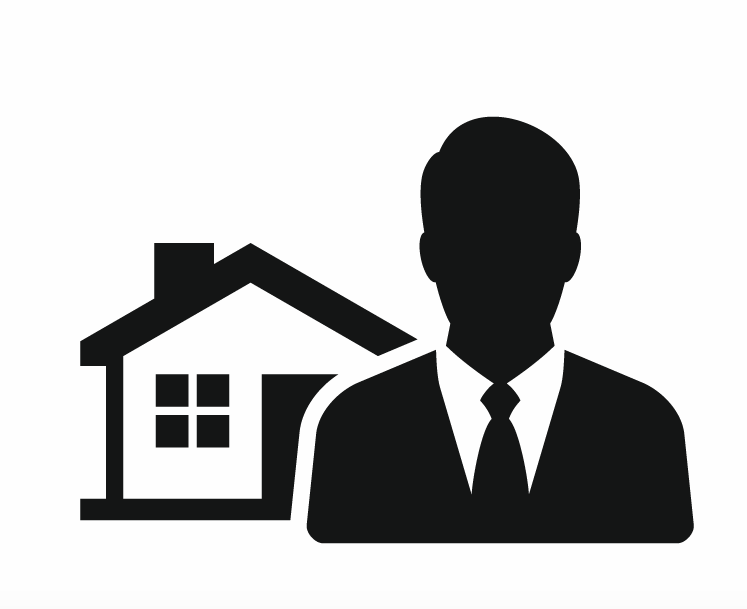 How can you continue to succeed as a real estate agent in today’s market? Tip #1: If you are a newer agent, make yourself open to education and mentoring. My first tip is to shadow as many top producers as possible in your real estate office. When given the opportunity to mentor with a top producer you will learn about open houses, negotiating contracts or listings, preparing for a listing presentation, writing contracts, meeting clients, home inspections, walkthroughs and more. You will recognize techniques that you feel comfortable with and may use in your own sales presentations. Working with other agents in your office could also afford you the opportunity to earn their respect and potential referral business. Tip #2: Take the time and opportunity to meet as many of your office’s choice vendors: home warranty companies, home inspection companies, lenders, title companies, attorneys, termite/moisture companies, photographers… and more! 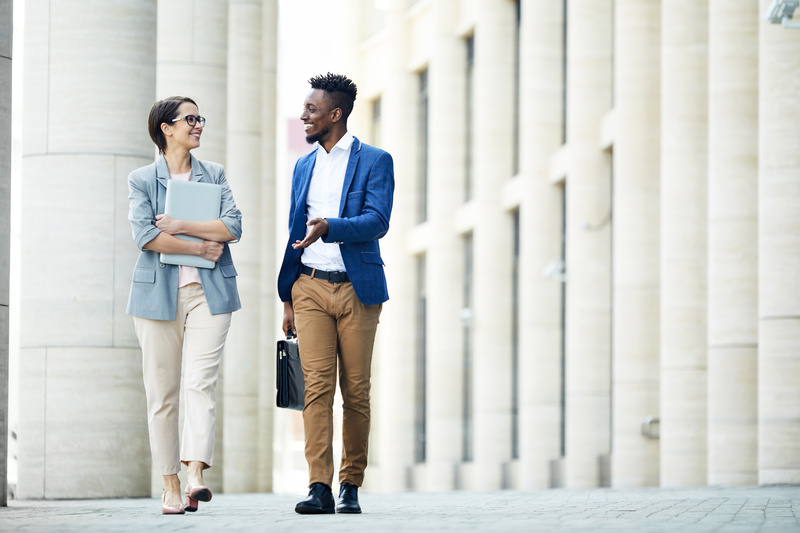 By making connections with these professionals, whether you are a seasoned agent or a new agent, you gain confidence in the team of professionals that will help you better serve your clients. When the need arises, you may call on any of your associate vendors and they will assist in helping you with your clients. Having a good network of quality partners makes you look like the hero! Tip #3: Education and continuing ed courses are available throughout the year from local, statewide and national real estate associations. In addition, many of the previously mentioned vendors offer specialized CE approved classes. These educational opportunities add value to your career and often offer new ideas to bolster your marketing and sales abilities. By taking advantage of any and all educational classes available, you become more familiar with other vendors’ products, enabling you to feel confident when discussing their value with your buyers and sellers. With preferred vendors you will be able to assist with the solution because your clients can always call you as a resource. When we fail to use the tools that are available to us as Realtors, we fail to serve our clients in the best possible way. Tip #4: Social media, websites and other tools of communication are additional resources of increased knowledge and exposure for our company and ourselves. By using these platforms, you can increase referral business while also acting as another avenue of advertisement for your business and your vendor associates. Make contact with associate vendors in your down time and discuss ways to share each others’ marketing campaigns. By sharing digital marketing campaign opportunities everyone can move into the new year ready to work together and build new business! Tip #5: Now is the time to contact past clients, friends and family. Remind them that you are here to help with their real estate questions, thank them for past business and remind them that you can refer a Realtor to them in any state! Keeping in touch with your previous buyers from the beginning of your real estate career will serve you immensely as you become more and more seasoned in the industry. Past clients become friends with whom you should continue to build relationships. Include your entire sphere in a drip marketing campaign by sending holiday cards, family birthday notes, and seasonal touches throughout the year. The best compliment a salesperson could ever receive is that of referral business from a previous client. Don’t lose touch! Last Tip: It is great to have time off, but don’t get lazy. Especially this time of the year! Don’t lose the momentum and the interest of buyers and sellers. Don’t lose contact with people from your office or your associate vendors. When things look slow, they will become slow. Continue a pace that you feel comfortable with and continue to work for growth! Finish up your year as a top producer and head into the New Year well-informed and confident! This post was written by Ruth Benjaminson, a Realtor of 35+ years in Chesapeake, Virginia with Ashley Paige Realty.